After lunch, Trent England (VP Vice President for Strategic Initiatives at Oklahoma Council for Public Affairs) led a brainstorming session with questions from the audience, including a discussion of recommendations for the future. The 2016 Oklahoma Commercial Real Estate Forum™ was sponsored by the Central Oklahoma Commercial Association of REALTORS© with support from the National Association of REALTORS© Commercial Innovation Grant. 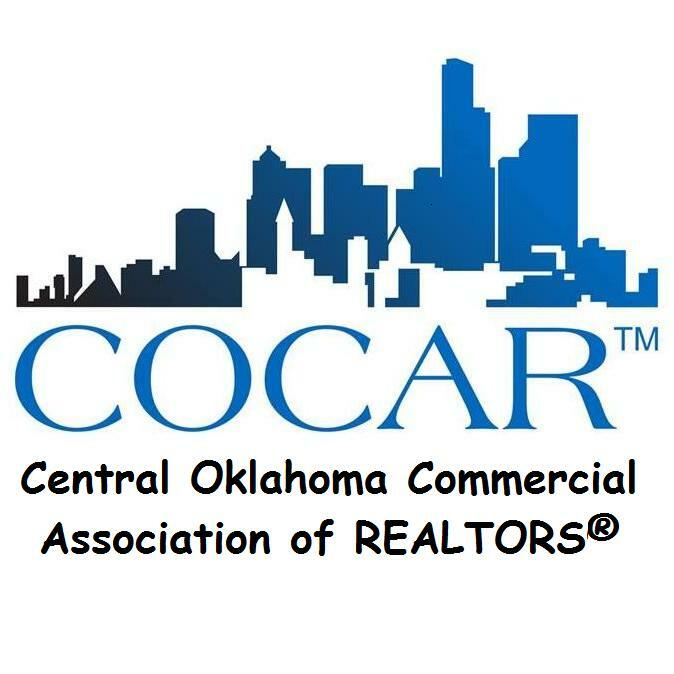 The Oklahoma Commercial Real Estate Forum ™ is a periodic event presented by the COCAR Advocacy / Government Affairs Committee. The event examines a topic of concern to the commercial real estate industry. Before lunch we bring in an interdisciplinary group industry experts to discuss various aspects of the topic. During lunch the attendees have Out-of-the-Box table discussions and develop questions for a speaker panel. After lunch the speakers participate in a panel discussion, answering audience questions, and (optionally) make recommendations. CE Credit is requested from various professional disciplines, including Real Estate, Attorney, Insurance, and Real Estate Appraisers, and the Congress for the New Urbanism. A Review of the Forum will be published, after the event, on a webpage containing event materials and sponsor information. * "COCAR" which operates the "Central Oklahoma Commercial Association of REALTORS®" the name approved by NAR, as well as an annual solutions oriented advocacy event, the "Oklahoma Commercial Real Estate Forum™"
BHHS-Anderson Properties: Commercial - Bart Binning, Ed.D.